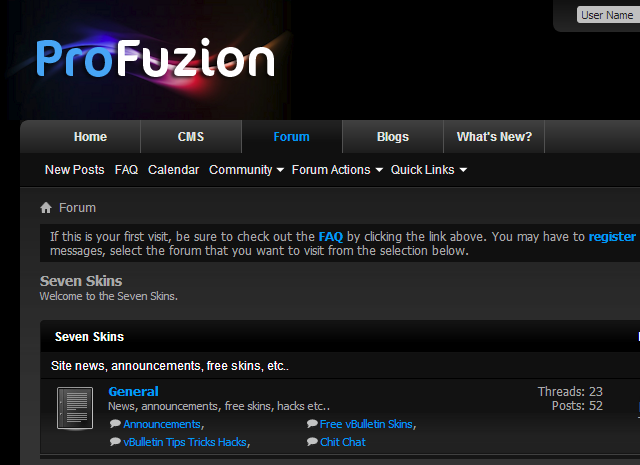 We are please to announce the release of ProFuzion Blue, ProFuzion Gold, ProFuzion Green and ProFuzion Silver for vBulletin 4.2. We are please to announce the release of Perfexion Blue, Perfexion Green and Perfexion Red for vBulletin 4.1.8. 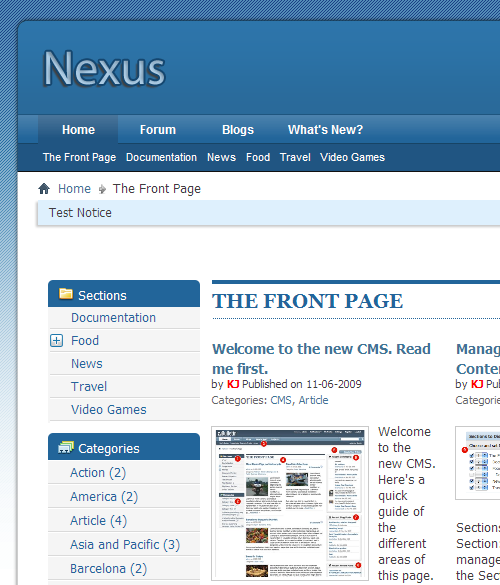 We are pleased to announce that we have released Nexus skin for vBulletin version 4.0.1. This skin is easy on eyes, light weight and fast. 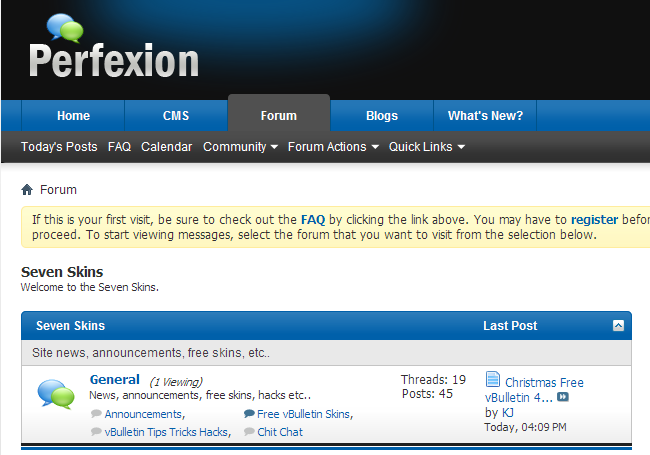 This does NOT remove the vBulletin copyright, which is in the footer template, and appears at the bottom of your forum.